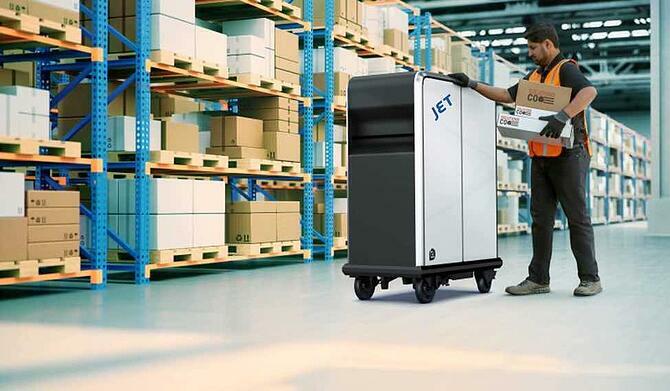 Jet Worldwide has extensive expertise in “parcel logistics” and an unparalleled network of affiliates across the globe. To anywhere. From everywhere. Anytime parcel logistics solutions.